CalArts alum Edgar Arceneaux holds a workshop on financial models at The Broad. 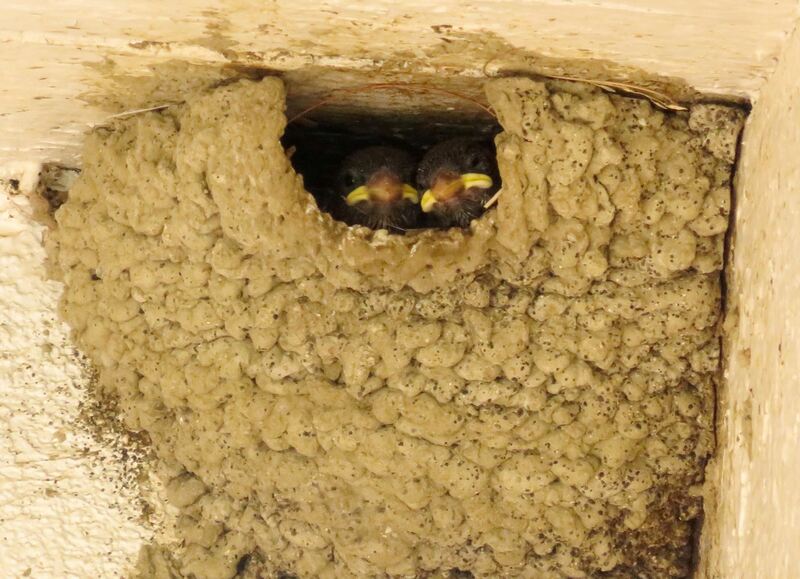 | Image: Courtesy of X-TRA and The Broad. 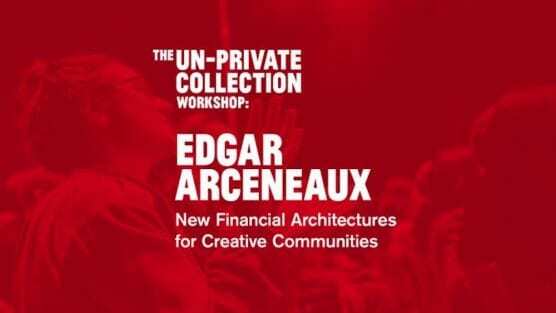 The contemporary art journal X-TRA and the Broad Museum in Downtown Los Angeles present, “The Un-Private Collection Workshop: Edgar Arceneaux” on Saturday, Sept. 22. Rather than speaking about his career or exhibitions, Arceneaux (Art MFA 01) discusses a new project: New Financial Architectures for Creative Communities (NFACC). He hopes to change the stereotype of “starving artist” by sharing information on thinking creatively and strategically in order to support artistic practices and families financially. NFACC examines the relationship between the sources of artist support and their effects on an artist’s work. Arceneaux’s participatory workshop aims to help artists (and everyone) make purpose-driven decisions to create financial models suited to their individual needs. The theme of this presentation is effectivity and social practice in relation to the work of Broad collection artist, Joseph Beuys. Beuys scholar and art historian Daniel Spaulding will give an introduction to the workshop. This event is part of a special The Un-Private Collection series that addresses the legacy of German Fluxus artist Joseph Beuys in relation to contemporary art practice. Beuys, who explored concepts of humanism, social philosophy and anthroposophy through his practice, thought art should be a vehicle for social change. Arceneaux is an artist whose drawings, sculptures and performances often “explore connections between historical events and present-day truths.” Earlier this year, he brought his critically acclaimed theatrical work Until, Until, Until… to the Yerba Buena Center for the Arts in San Francisco for a three-night sold-out run. The work focuses on Ben Vereen’s 1981 controversial tribute to African-American vaudeville legend Bert Williams during then President-elect Ronald Reagan’s inauguration. The CalArts Center for New Performance assisted in development of the work through the artist’s 2015 residency with CNP. Additionally, his work has been featured in numerous museums and galleries worldwide, including the Hammer Museum, Los Angeles; Whitney Museum of American Art (and its Biennial), New York; the Studio Museum in Harlem, New York; Performa 15, New York; the Kunstmuseum Basel, Switzerland, and the MIT List Visual Arts Center, Cambridge, Massachusetts.